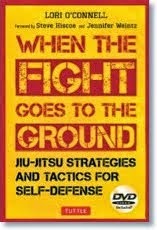 One area of the martial arts that I’m really excited about sharing is its life strategies. There are so many of these strategies – and they’re so diverse - that they can apply to almost any part of a person’s life. 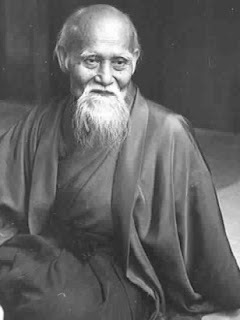 For example, there is a strategy in the martial art of Aikido which allows you to neutralize anger, ill temper and aggression in other people without causing them harm. You learn to redirect the negativity coming at you into a series of loops and spirals that cause it to fall harmlessly away from you. It’s the power of being gentle, yet smart. I’ve always found such an approach to be healthy for both sides in an argument. In the end, no one “loses face”. No one’s humanity is diminished. Everyone’s dignity as a person comes away intact. 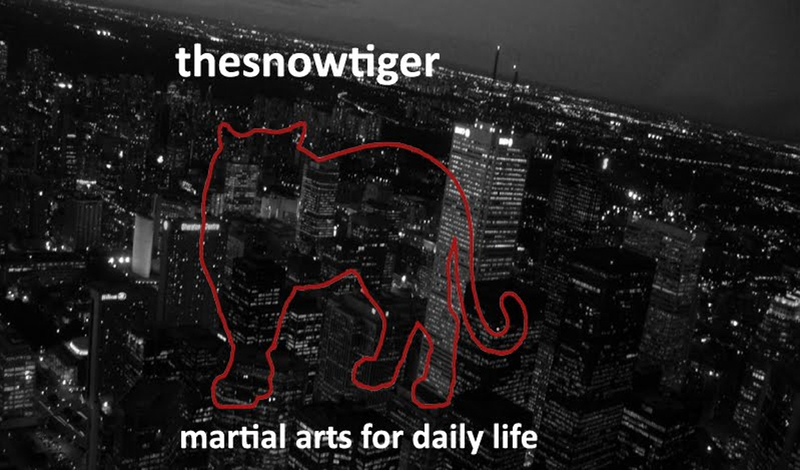 Strategies that inspire, that make you think, that encourage you to enjoy the many things life has to offer, these lie at the heart of the martial arts. But where to start? There’s the concept of “root” from Tai Chi that allows you to develop a profound and natural self-confidence; there’s the concept of “mushin” from Karate that allows you to eliminate fear; there’s the concept of “listening” from many martial arts such as Wing Chun, Southern Mantis, etc., that helps strengthen personal relationships. So far, I’ve posted on health and self defense. I’ll do my first post on life strategy in a few days. I’m interested in a self-confidence of a very relaxed and natural kind, so my first post will likely be on the Tai Chi concept of “root”.